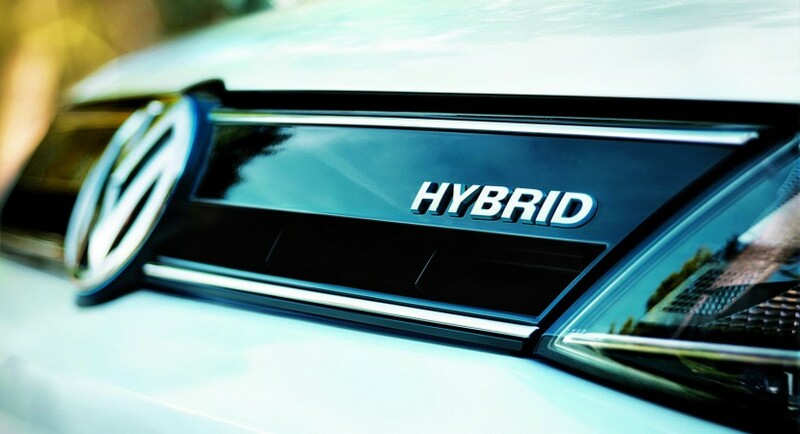 The Germans at Volkswagen releases official pricing for the new Jetta Hybrid, a model which is few weeks away from its U.S. debut. 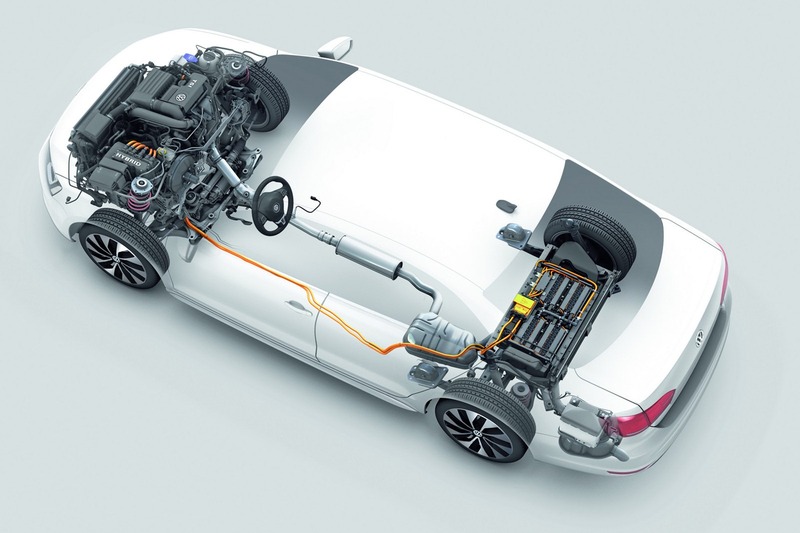 Powered by a 1.4-liter gasoline engine along with an electric motor, the Jetta Hybrid offers a total of 170 horsepower and 184 lb-ft of torque for a 0-100 km/h sprint in 9 seconds and a fuel economy of 45mpg US (5,3 liters/100km). The entry-level model starts at $24,995 and is equipped with 15-inch alloy wheels, power windows, leather steering wheel, Bluetooth connectivity and automatic climate control. Next up is the SE trim which adds keyless access, iPod connectivity, power front seats and LED taillights. 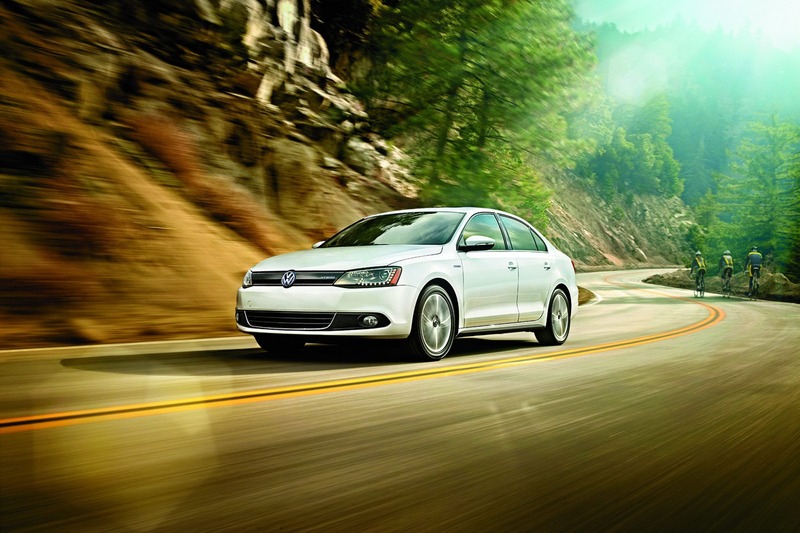 The Jetta Hybrid SE starts at $26,990. 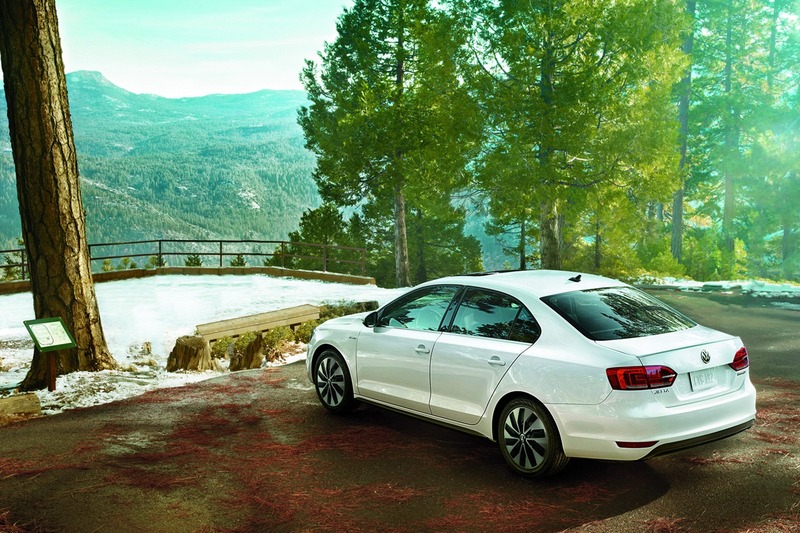 The third version of the German model, called SEL, comes with a sunroof, satellite navigation, heated seats, larger 16-inch alloy wheels and more. 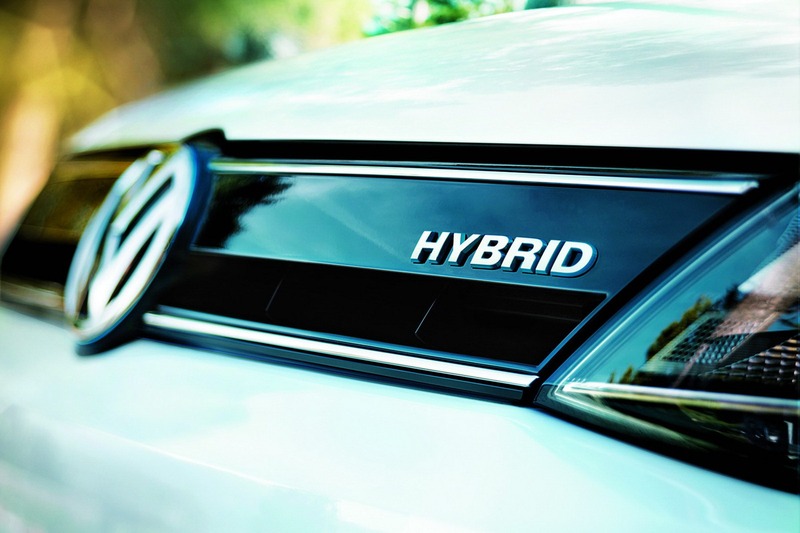 Lastly, the range-topping Jetta Hybrid SEL Premium benefits from 17-inch alloy wheels, LED daytime running lights, a rear view camera and new fog lights. However, this version is quite expensive at $31,180 (excluding the $795 destination fee).